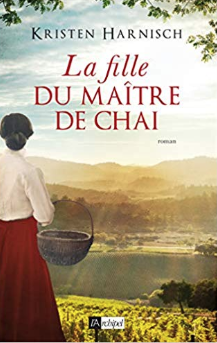 La Fille du Maître de Chai is now available in France! 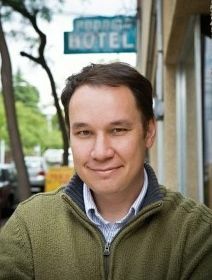 Here’s my latest Writer’s Digest interview with Peter Golden, author of Wherever There Is Light! 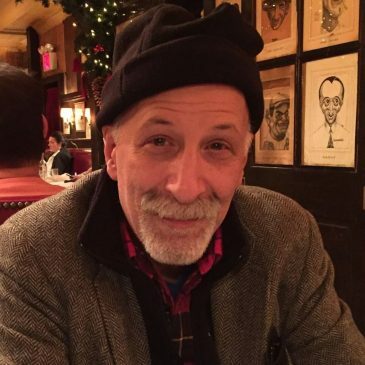 Peter Golden is an award-winning journalist, novelist, biographer, and historian and the author of Comeback Love. 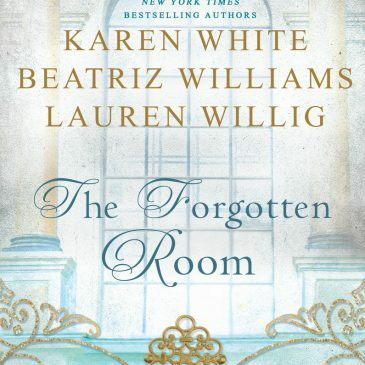 Authors and friends Karen White, Beatriz Williams and Lauren Willig have written a beautiful historical novel – together! Read more about The Forgotten Room, and the authors’ collaborative process by clicking here. Enjoy! 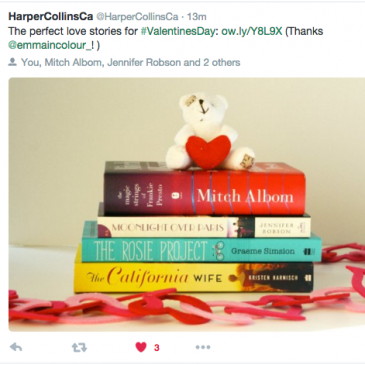 Thanks for the Shout-Out, HarperCollins Canada!! Thank you, HarperCollins Canada, for this lovely shout-out. To be in the company of these fine authors? That’s the icing on the cake! 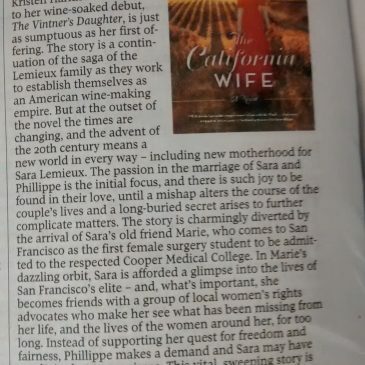 The Globe and Mail Reviews The California Wife! 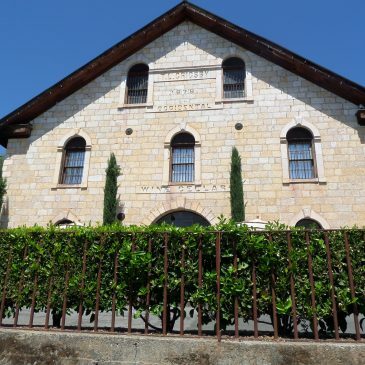 The Vintner’s Daughter Wins Bronze! 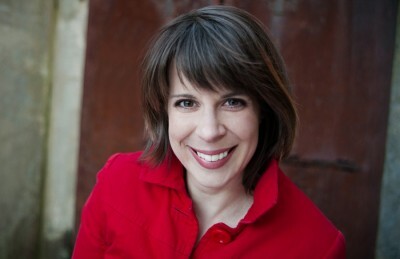 Editing Advice from the Pulpwood Queens’ Book Club Authors!